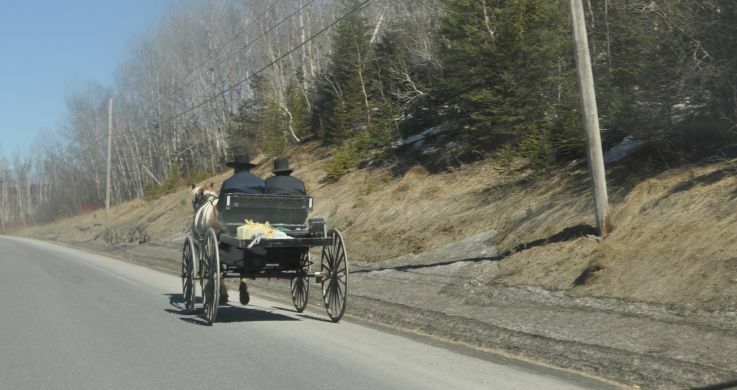 Okay, admittedly, this isn’t my favorite installment of Amish in the News. 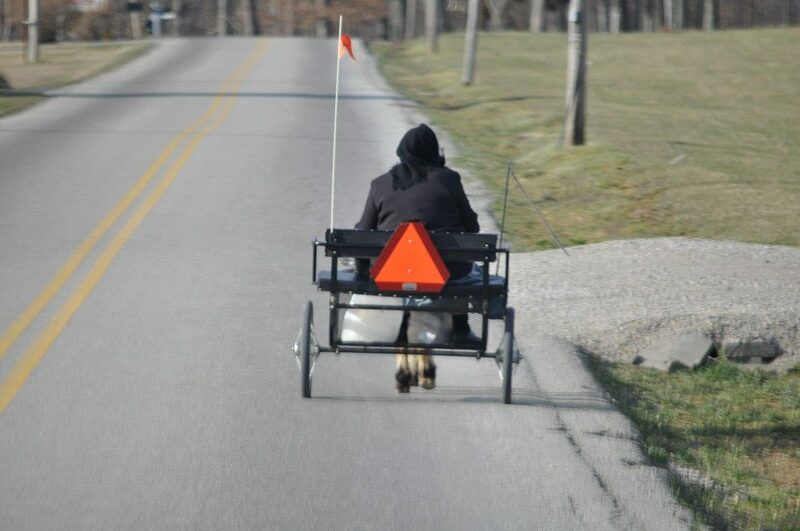 There just wasn’t that much interesting Amish news over the past week, That said, the Amish generally don’t to be in the news. So I guess a dull week for me is a good week for them. Still, there were a few interesting things this past week that I have found to share. Starting with…. AMISH MAFIA: That was a “reality show” that aired at the height of the Amish “reality TV’ wave back in 2014 . The show as pure fluff, pure fiction. 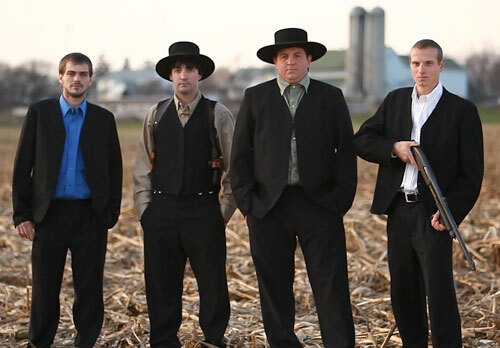 There was/is not a single kernel of truth to there being anything close to a real-life “Amish Mafia.” It’s ridiculous. Now, had the show marketed itself as a fiction, in the same way that Bewitched or ALF might have done, well, that is one thing. Maybe it would have been OK then. But TLC insisted on calling it a documentary of sorts and it wasn’t. It was garbage and this news outlet agrees, in its retrospective of that dumb show right here. 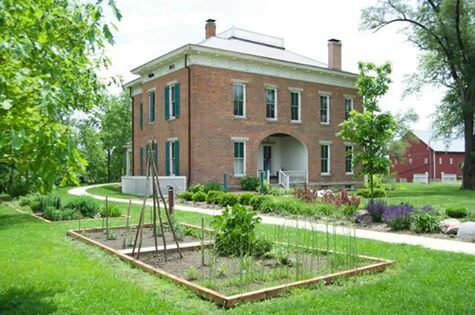 SARA MILLER’S AMISH CORNER: This is one of the better, more authentic, regular Amish writing out there. 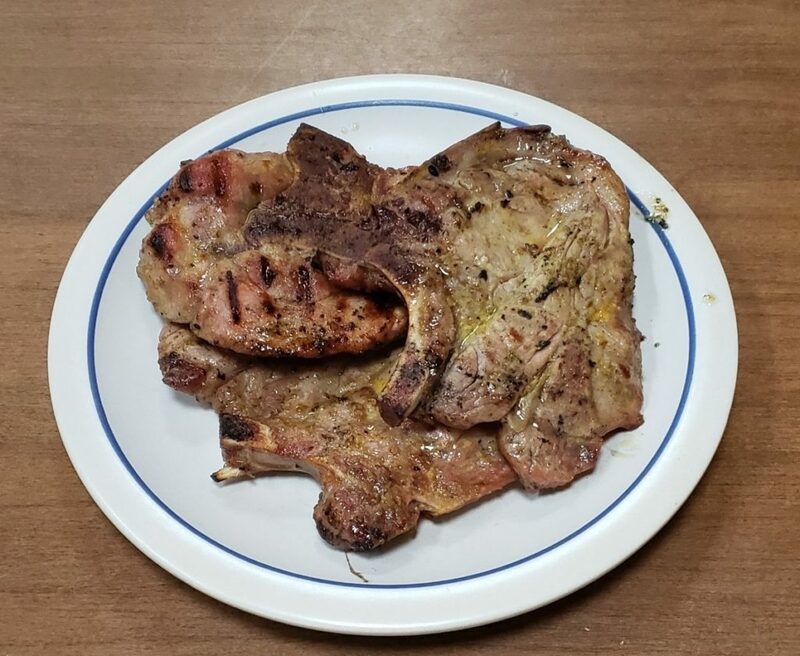 Sara Miller is an Amish woman from the Geauga County, Ohio Amish community and she shares a monthly dispatch in the local newspaper. It’s very local, sprinkled with names that only someone in the local Amish community would know, but still a good read and very authentic glimpse into Amish culture. Click here for this month’s edition. AMISH OBITUARY – DAVID GLICK – Sometimes reading an obituary gives some very good cultural insight into familial relationships, culture, etc. I saw this Amish obituary in the Lancaster paper. Never gets easier, every time someone passes they do leave behind a big void, I’m sure this man’s large family misses him. Click here to read. MILLIE OTTO’S GLUTEN-FREE CIDER DOUGHNUTS: Gluten, no-gluten, whatever these doughnuts have or don’t have in them, I am sure they are good! 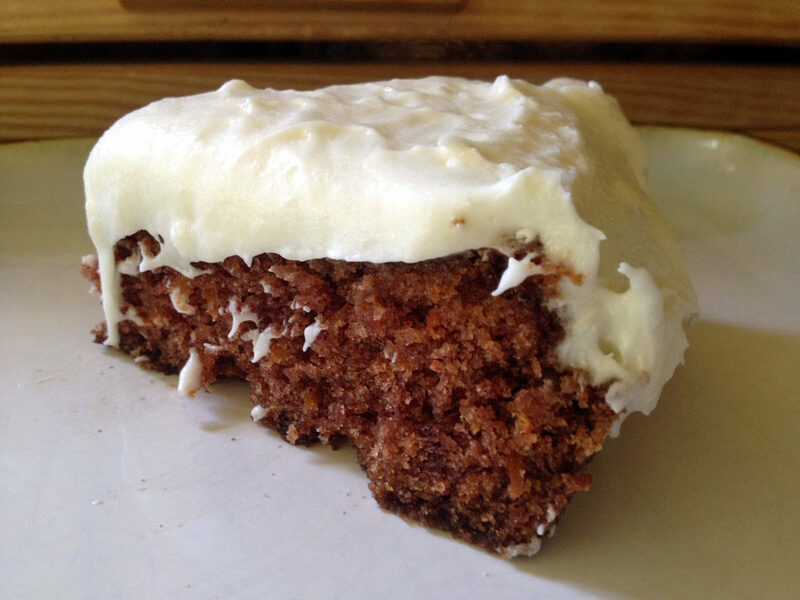 Click here to read the latest from this Illinois Amish columnist and get her doughnut recipe. BREAKFAST BONANZA: This post pinged onto my radar because it has a recipe in it for Amish baked oatmeal, but, wow, there are about a dozen just wonderfully amazing sounding breakfast recipes here, most of them not of Amish original (except the oatmeal), but still delicious-sounding just the same. 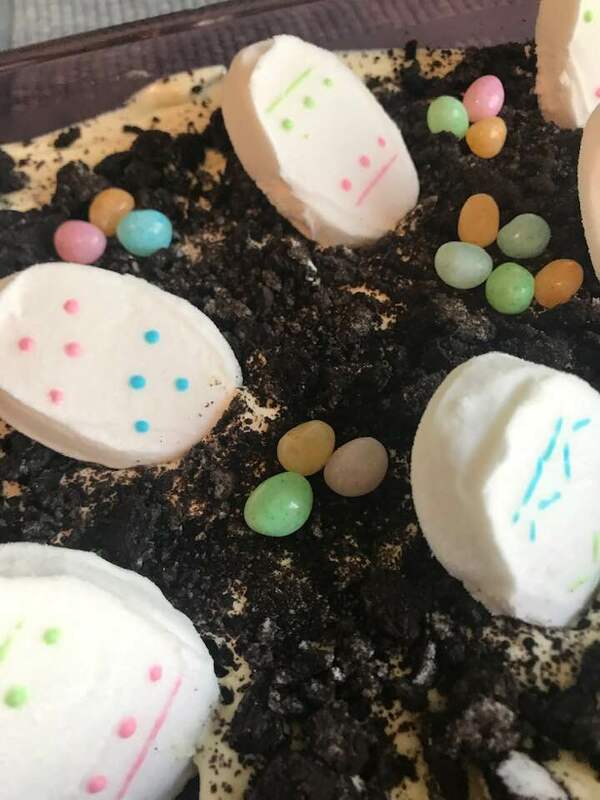 Click here to enjoy these recipes!